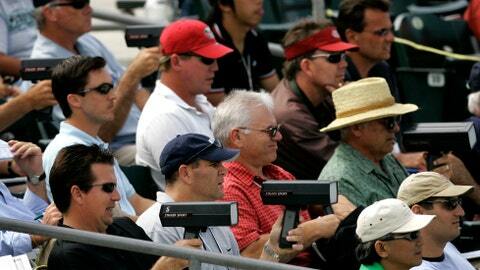 There was a time -- like at this spring training game in 2007 -- when ballparks were packed with advance scouts for major league clubs. OAKLAND, Calif. — Baltimore manager Buck Showalter receives regular calls from veteran, out-of-work scouts looking for jobs. Yet even with the trend toward video analysis, it doesn’t always provide a complete view of a player, but rather glimpses of what he does.